We try out a new party game called Boozle this week. It’s a fast-paced drinking game you play with cards. And drinks. And we have some! Brian teaches Curtis how to make a beer cocktail called Booty Sweat, but Curtis prefers to call it Hummingbird. Either way, it’s delicious. Thanks to game designer Andy Niggles for sending us this game to play. 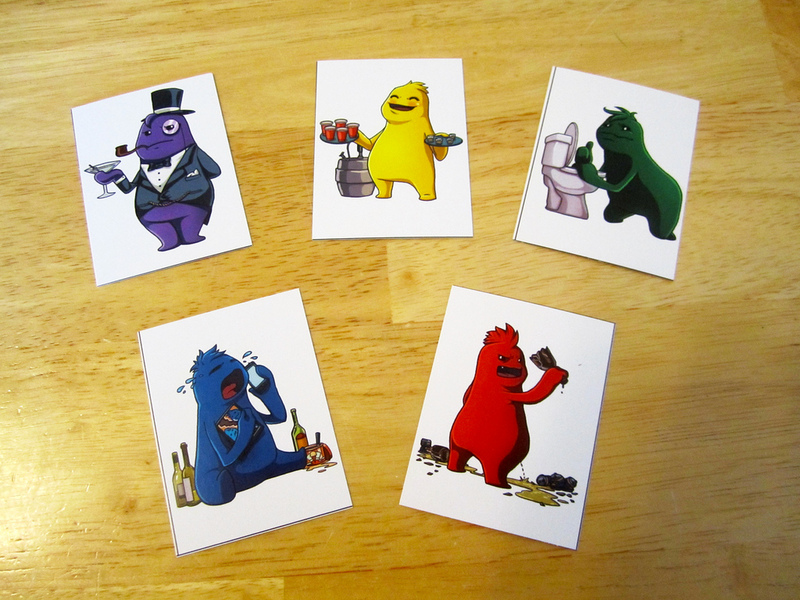 You can download the free print and play version of Boozle at boozlegame.com.